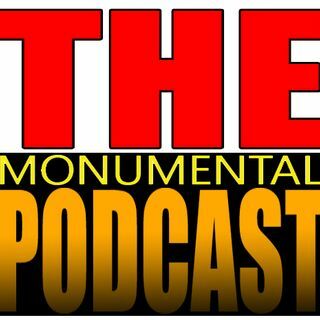 40: TNA History 20: TNA HARD 10 BRACKETOLOGY! We are back with a special guest! Bryan of Street Fight Radio joins Hulkamatt to predict 15 year old tournaments they've barely ever heard of! They'll pick winners from the Anarchy Alliance and infamous Hard 10 Tournaments! Plus Hulkamatt reviews Jarrett vs Raven, we watch the finals of the Hard 10 tournament and give the history of BEER Wrestling! An action packed show.